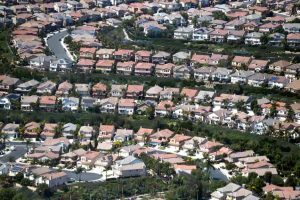 Where does the heated Southern California real estate market go from here? 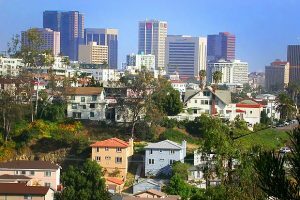 For 62 straight months, Southern California home prices have gone in one direction. Up. Mortgage rates for 30-year fixed loans and 5/1 ARMs remained unchanged, while 15-year fixed loans went up four notches, according to a NerdWallet survey of daily mortgage rates published by national lenders Monday morning. There comes a time for most San Diego couples when they get sick of renting and, for the Whites, it came around the 40th birthday mark. All hair stylist Erin Bond wants is a decent two-bedroom condo in Orange County, preferably in Huntington Beach. But all she can afford is $400,000 to $420,000. 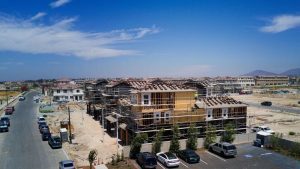 After one of the biggest slowdowns in San Diego County homebuilding in years, the industry appears to have bounced back in June. 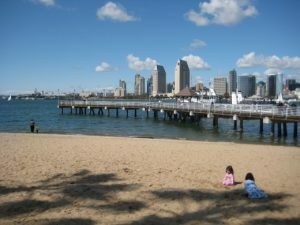 Experts predictions are mostly rosy forecasts of most markets from Los Angeles and San Diego to New York. 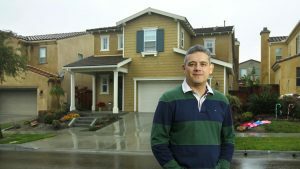 It’s happy times for sellers but tough shopping for home buyers and investors.